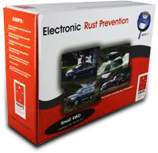 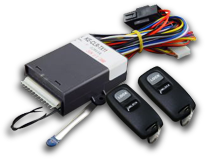 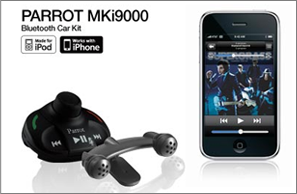 Evolution hands-free Car Kit offers the convenience of voice recognition and outstanding sound quality by using your car’s sound system as a receiver. 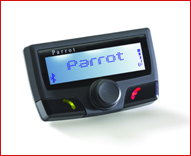 In addition to conventional telephony functions – pick up, hang up, dual calls – the Parrot MKi9000 boasts cutting-edge telephony functions: automatic phonebook synchronisation, training-free multi-speaker voice recognition, speech synthesis of the names in the phonebook, contact management (up to 2 000 per phone). 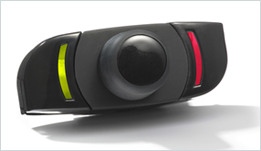 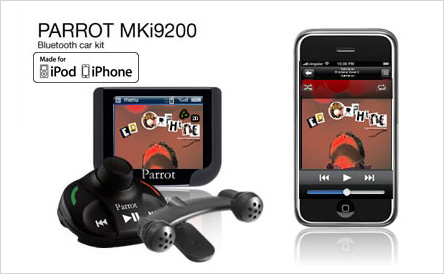 No need for a screen – the Parrot MKi9000 offers a voice menu for accessing its functions. 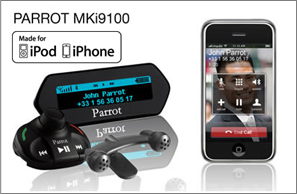 In addition to conventional telephone functions – pick up, hang up, dual calls – the Parrot MKi9200 boasts cutting-edge telephony functions: automatic phonebook synchronisation, training-free multi-speaker voice recognition, speech synthesis of the names in the phonebook, contact management (up to 2 000 per phone), call records, and so on.